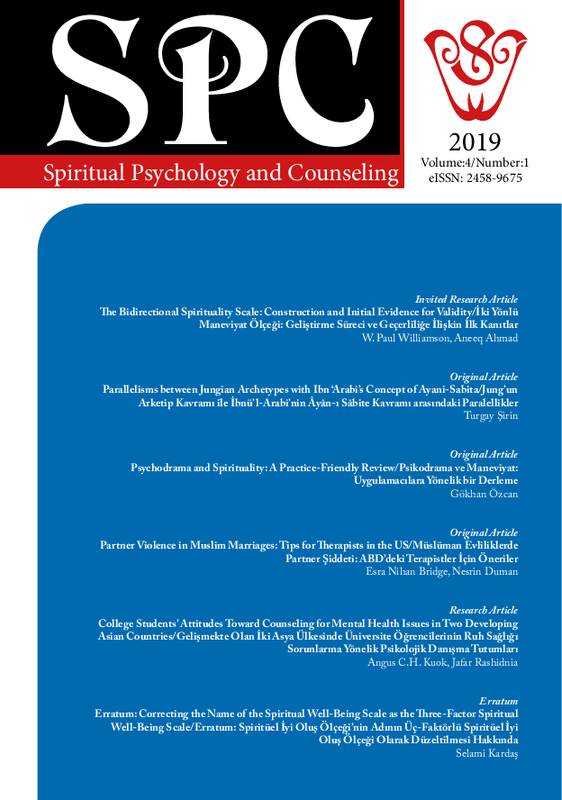 Spiritual Psychology and Counseling (SPC) is an international peer-reviewed scientific journal for the publication of research and studies covering all aspects of spirituality and spirituality-related issues within the context of psychological processes. Culturally sensitive counseling theories and practices are also covered by the journal. The scope of the journal encompasses research topics that fall within the broad range of spirituality such as spiritual constructs, spiritually oriented psychotherapy and counseling interventions, psychological inquiry on all spiritual traditions all over the world. The journal’s vision is to stimulate and facilitate national, international, and interdisciplinary scientific communication, to strengthen the links between scientific research, theory and practice on its area. 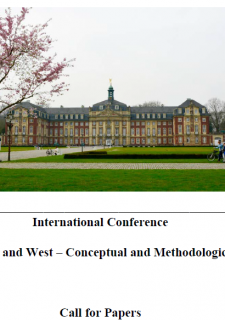 SPC is aimed to serve as an interdisciplinary forum for the exchange of recent empirical research and scholarly contributions adhering to international standards on scientific methodology and scholarly presentation of scientific contributions. SPC publishes peer-reviewed research reports, theoretical papers and book reviews on spiritual psychology and counseling, bringing together research conducted within a variety of different disciplines. Articles include theoretical and empirical research papers; case reports and historical research related to issues within the scope of spiritual psychology and counseling.